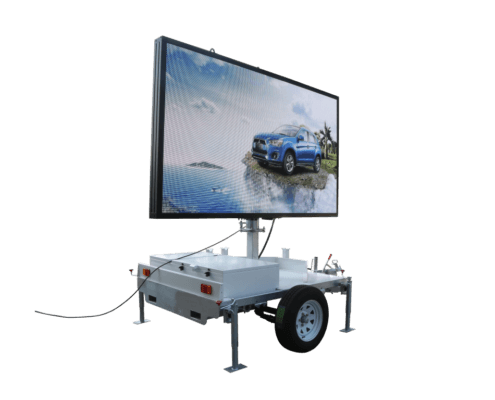 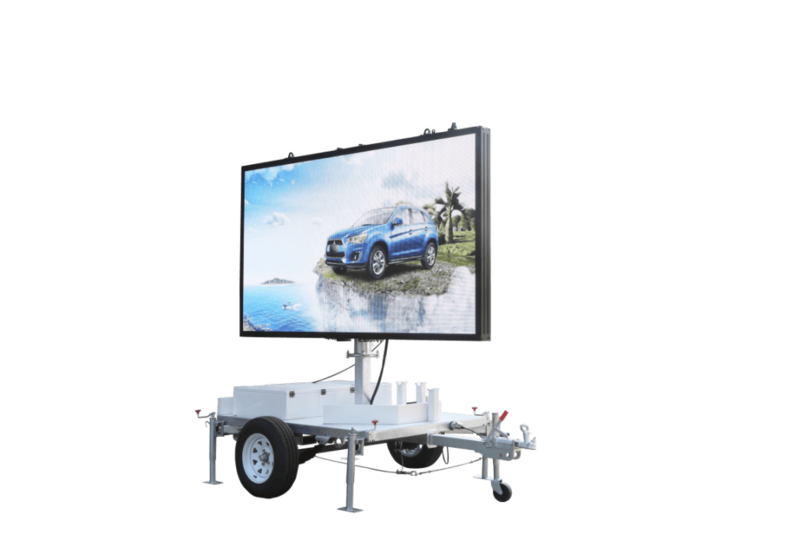 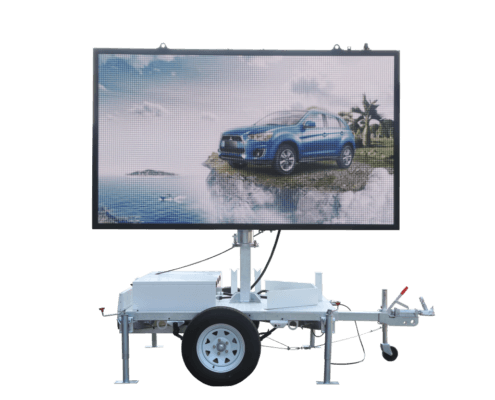 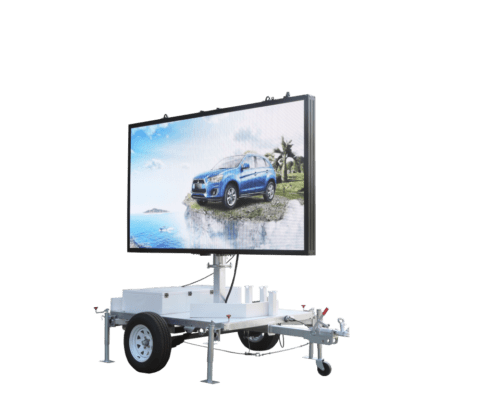 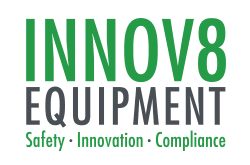 A full colour video screen and extendable mast on the INNOV8 Equipment trailer mounted Video Board means your message will always be seen. 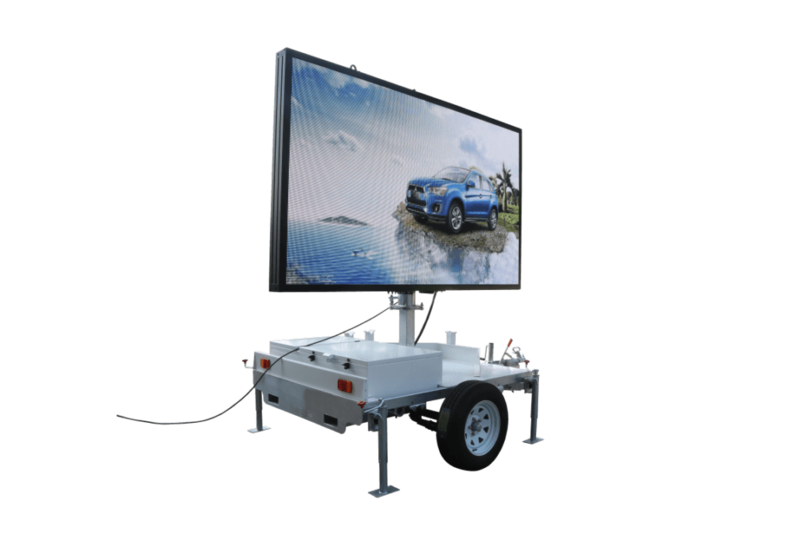 In addition to USB and HMDI (DVI) port connections, the Video Board also features a sound card for playing audio. 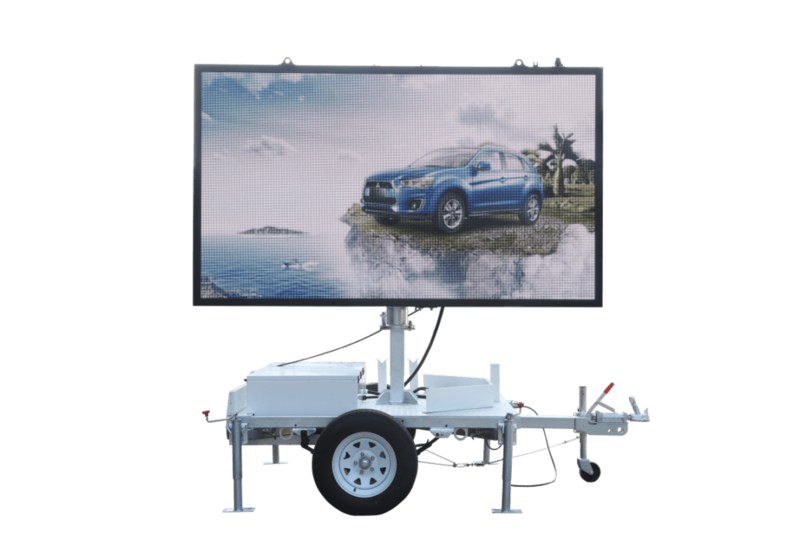 The high quality of the LED screen, durable construction using galzanised steel components and easy portability of the trailer mounted Video Board from INNOV8 Equipment makes it the perfect choice to play any promotional video.